Despite only being a very modest upgrade to the D5500, the D5600 is still a very capable advanced entry-level DSLR. This is a camera which is very much a sum of its parts rather than having one single standout feature. There's a high-resolution 24.2MP sensor which produces very detailed images, an articulating touchscreen, a decent 39-point AF system and polished handling are some of the highlights that make the D5600 one of the most well-rounded entry-level DSLRs available. The Nikon D5600 Digital Camera was added to the Digital Cameras category in November 2016. 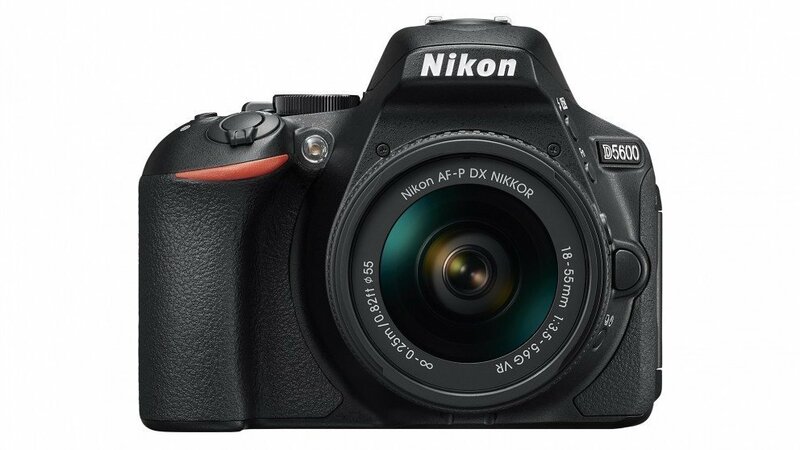 The lowest price GetPrice has found for the Nikon D5600 Digital Camera in Australia is $628.85 from Ryda Dot Com. Other merchants who stock it are Ryda Dot Com, Etoren, Video Pro, Amazon AU, Digital Camera Warehouse, R.T.Edwards QLD, CameraPro, Camera House, Dirt Cheap Cameras, Bing Lee, Camera-Warehouse, think of us.